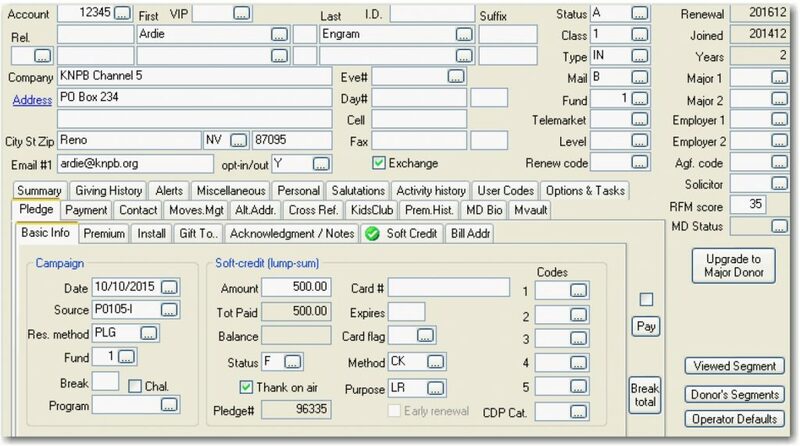 Soft Credits (SC) are pledges that appear paid but that have no actual payment, because they exist only to apply a membership benefit to an individual in the donor table. 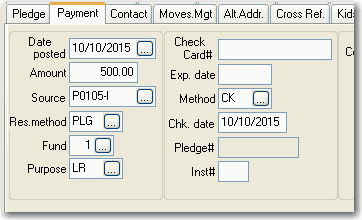 Another account and its Hard Credit (HC) pledge has the only payment record, and only it would be output by the Tax Receipt mailing. The relationship between an HC and SC pledge is one-to-one. They are credited to separate accounts. 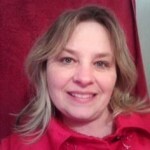 That is, the HC account may be a car donation firm, a family or corporate foundation – any entity that makes a gift that must be receipted to them for tax purposes. The SC account is usually an individual, e.g. whose family foundation writes the check, but the SC account receives the membership benefit. Please generalize the HC-to-SC relationship. 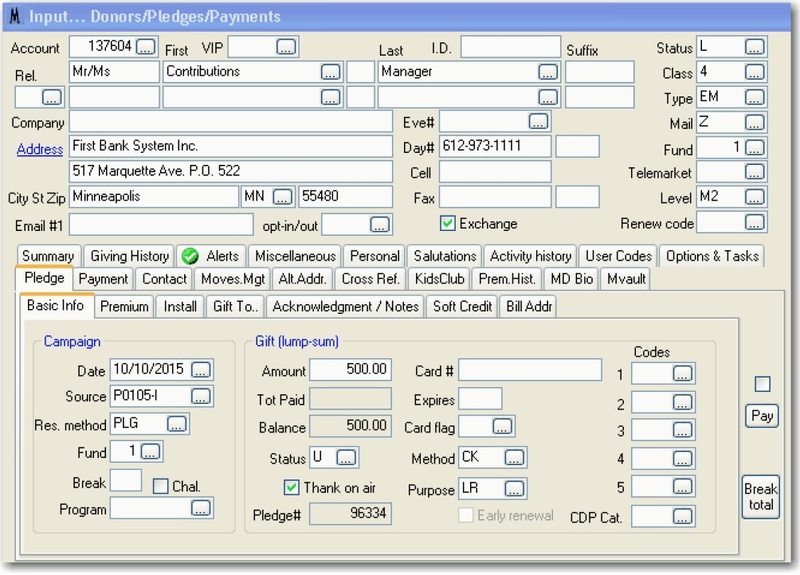 The HC pledge has the payment, while the SC pledge applies the membership benefit. “Report… Financials… Daily Register” lists hard credit payments with a SC cross reference. Printing soft credits is a check box option.